The smell of fresh baked muffins, sizzling french toast and crackling bacon is enough to get just about anyone out of bed! 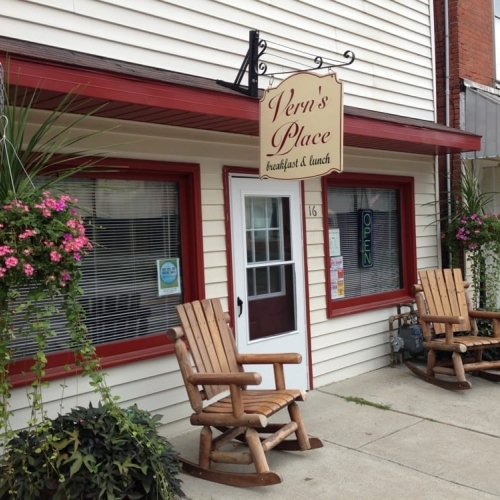 Vern's Place offers home-cooked meals and big cups of coffee for breakfast through lunch. Villaggio provides relaxed Italian dining in beautiful Ellicottville, NY. 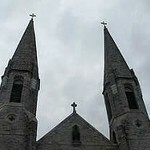 They pride themselves on creating a comfortable environment for their guests so they feel like family. 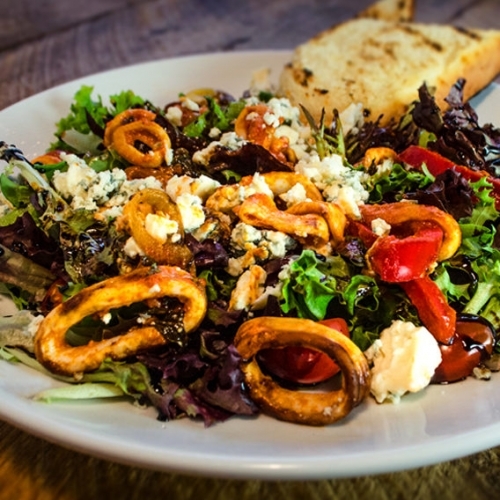 Villaggio's large portions and creative dishes will make you want to keep coming back for more. From house-cured meats to using local produce, they put a lot of love into every item on their menu.